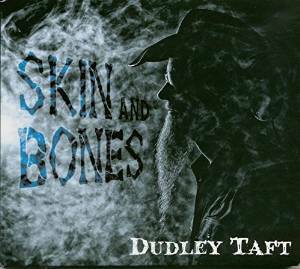 I just received the newest release (October 16, 2015), Skin and Bones, from Dudley Taft and it's a hot fusion of blues, country, rock, hip hop, metal, grunge and Dudley Taft! Opening with title track, Skin and Bones, Taft delivers vocals in almost a hip hop style but the guitars say country rock. Taft knows how to get his listeners attention when he grabs the strings and he does it. Lonesome Memphis Blues has a strut pushed along nicely by John Kessler on bass and Jason Patterson on drums. Warming organ work from Reese Wynans and soothing backing vocals from Rachael Williams gives this track balance and an slightly jazz feel but Taft's guitar tone says rock baby! Ain't Nothing Gonna Stop Us Now is a driving rocker with laser like focus. A simple pleasing melody and swift fingered blues guitar riffs make this an ideal radio track with a bleeped "F***off". 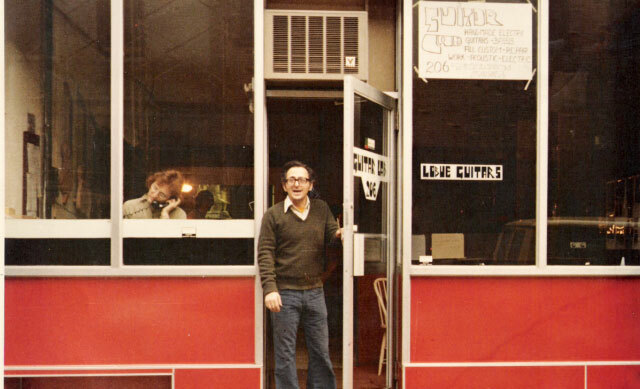 Johnny Winter's Leland Mississippi Blues, keeps it's straight, Willie Dixon like blues romp. This is every man's blues rocker and Taft firrs it up. Very nice! Easy flowing, One Of These Days, is a total change up gone mellow ballad style. With it's memorizing melody and melodic guitar work, it's certain to cross pollinate the airwaves. Fuzzy Dice has great swagger with a rumbling bass by Kessler. With a clever guitar repetitive guitar riff the track has a contemporary northwest feel with a Frank Marino edge. One of my favorite tracks on the release, Taft lays out some really tight guitar lines to compliment his super vocals. This track breaks into a metal (say Deep Purple) driving rhythm setting a rock solid platform for Taft to really take it home. Very cool! Without You has a square kick in the pants feel with a nice back beat thanks to Patterson. 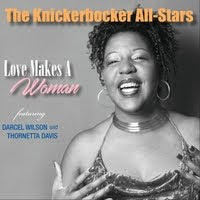 Kessler is no wall flower driving a great bass line on this track and Taft's vocals are really ideal for this kind of blues rock music with hot flashes of guitar. Space Cake has a solid rock bottom and Taft takes command on vocal and guitar. I really like Patterson's work on this track and Taft's slide work adds texture to the track. Metal solidity sets the path for Ain't About The Money, a track that has a heavy overtone with drum, guitar and bass emphasis on the key notes in unity. 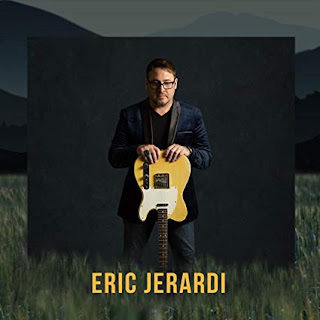 A well crafted track with an interesting melody line, it should fare well in the rock market. Coming Home is an interesting composition with a a rocking rhythm. Just enough edge to make it sharp but not enough to fall, this track has surprises and a cool hook. Wrapping the release is Mojo Woman with it's southern country rock feel. Williams' vocals are almost Dark Side of the Moon in quality with smooth organ backing and plenty of room for Taft to hits some really slick guitar riffs. This is a nice track to sum up the release.